Talıb Tale - "Yay Gecəsi" in Green Theatre buy tickets online. Delivery of tickets for the event Talıb Tale - "Yay Gecəsi". 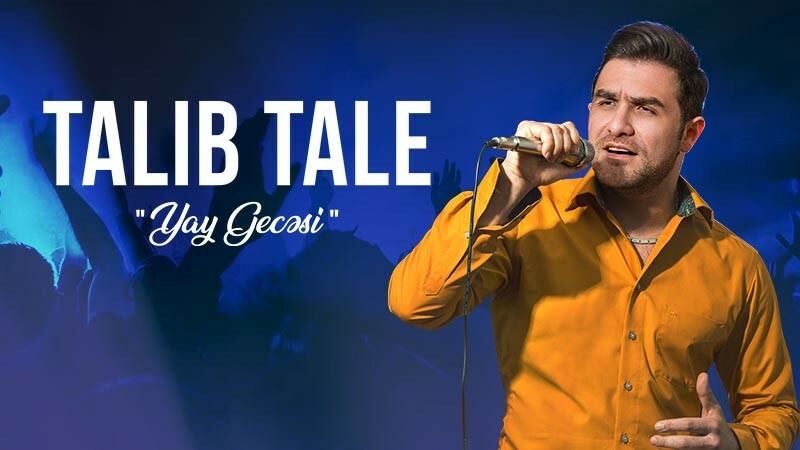 Talıb Tale - "Yay Gecəsi"